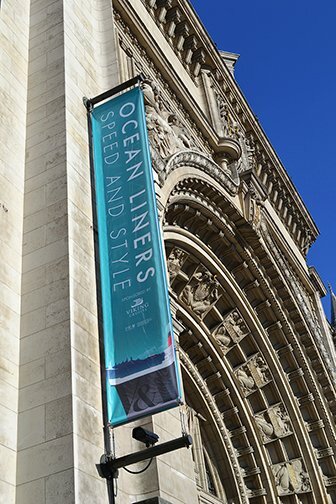 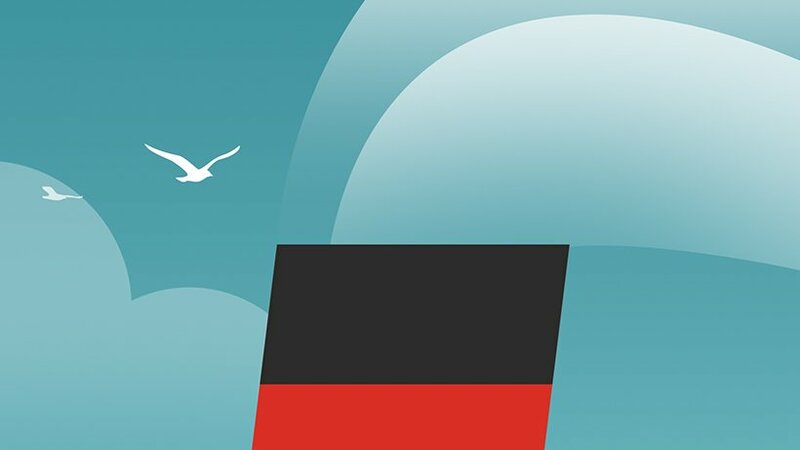 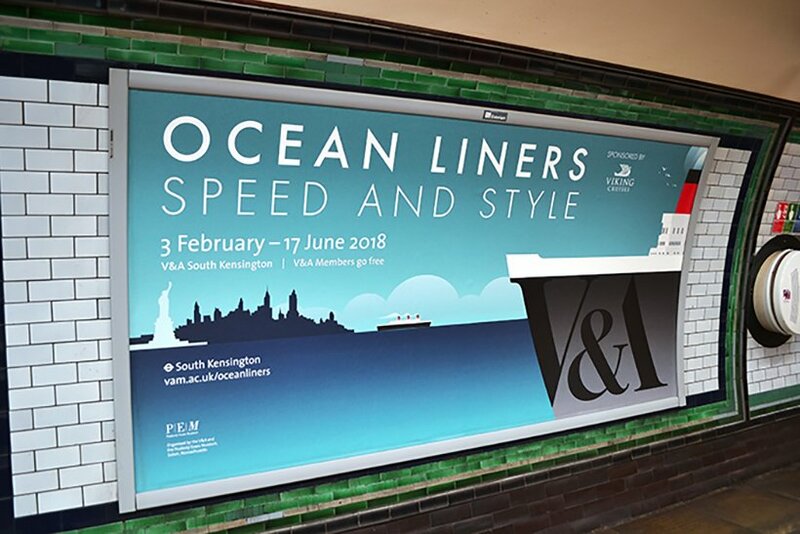 The V&A’s Ocean Liners: Speed and Style exhibition is the first exhibition to explore the design, engineering and cultural impact of the Ocean Liner on an international scale. 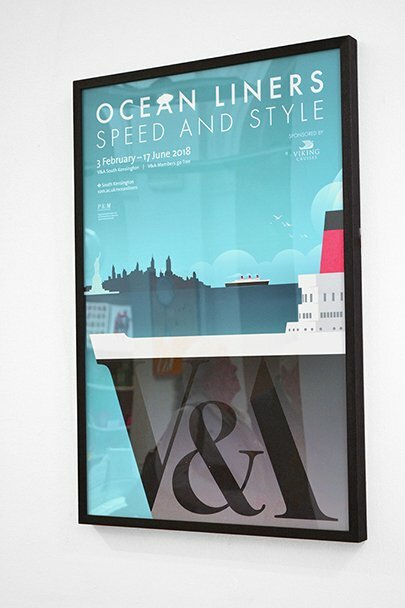 To create the exhibition identity Intro proposed a strong but playful graphic approach. 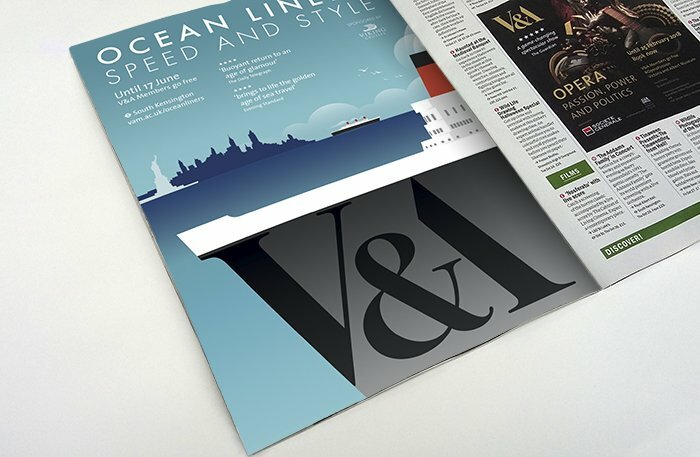 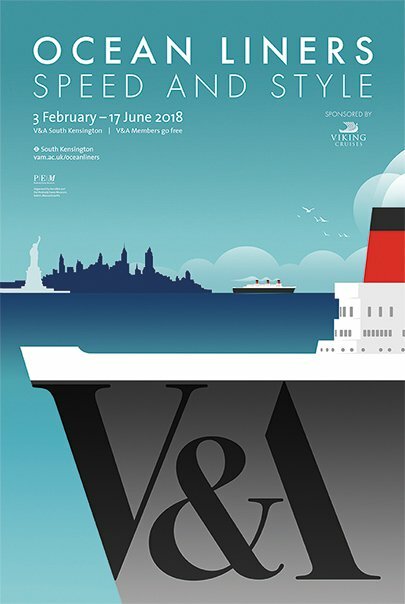 The V&A logo forms the bow of an ocean-going liner and depicts the New York skyline as a nod to the glamour, romance and prestige of the ‘Blue Riband’ transatlantic crossing in this golden age. The design was applied across all marketing campaign materials including: posters, banners, flyers, press and digital advertising, and a 30 second trailer for cinema.